Our Bible Study is once a week and posted every Thursday. We are currently reading through the New Testament. Start reading along with us Today! Sign up today at www.WalkingAsChrist.com. Share with your friends & family so we can all grow in our knowledge of the Word of God together! 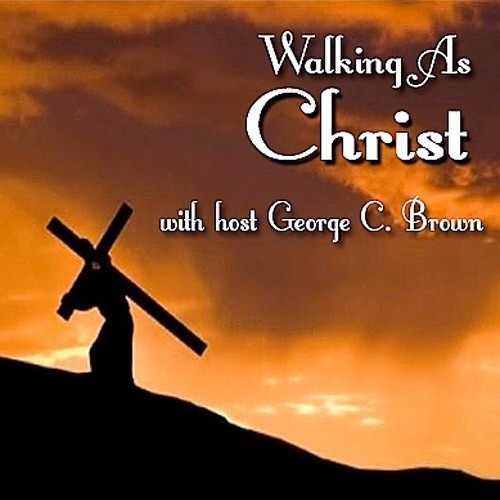 Subscribe to our podcast via iTunes: https://itunes.apple.com/us/podcast/walking-as-christ/id1016132080?mt=2 -Be sure to follow us on Instagram & Twitter @WalkingAsChrist to stay connected throughout the week.